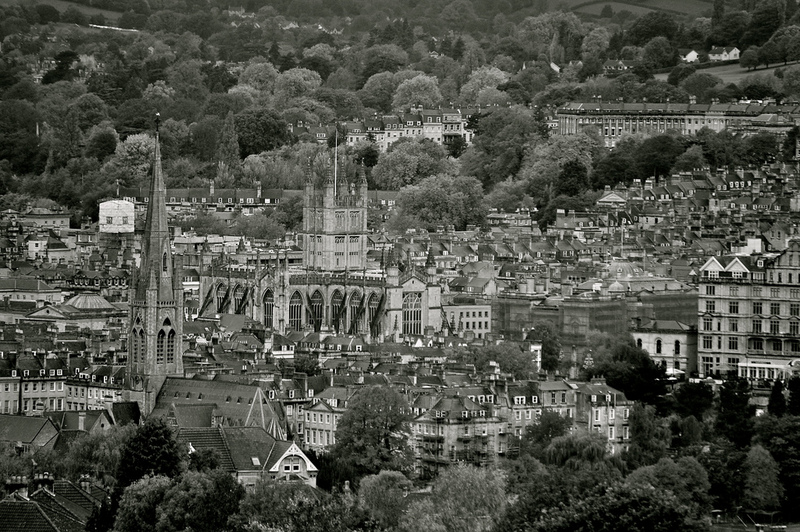 Add world heritage to your travel plans – plan to visit City of Bath! 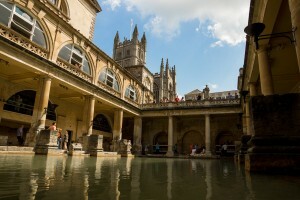 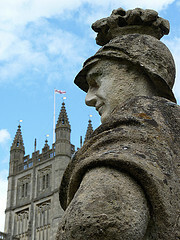 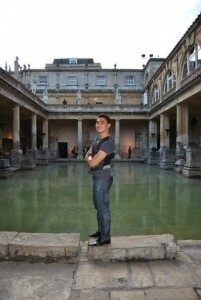 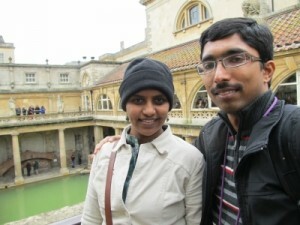 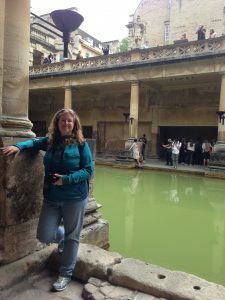 Sign up on GoUNESCO to get travel advice, tips, partners and help with traveling to City of Bath. 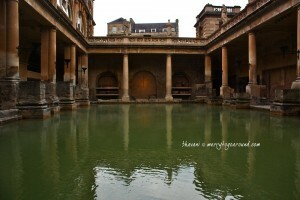 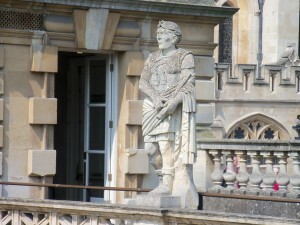 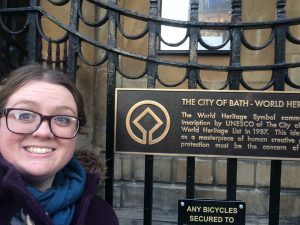 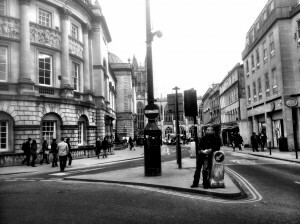 Have you been to City of Bath? 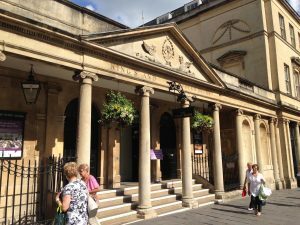 Know any events coming up at City of Bath?